We are here to help you and your family through the difficult process of choosing a gravestone for your cherished infant or child. 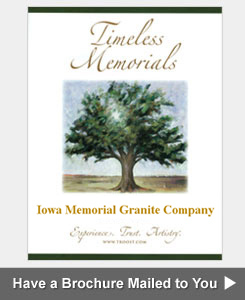 At Iowa Memorial Granite Company, our compassionate designers guide you every step of the way, addressing your questions and concerns with great care and attention to detail. 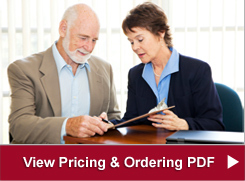 If you have a question about ordering a cemetery grave marker for an infant or child, call 563-263-5484 or click on one of the 3 links below to get a question answered, request an estimate or request that a brochure be mailed to you. We are committed to providing the support you need throughout the design process, so you can find comfort in knowing that your child will be memorialized in a unique and beautiful way. Prices for child and infant size headstones start at $545. Our Lawn Level Baby Markers are available in many lovely, creative designs and colors of granite. 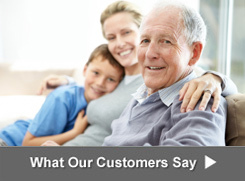 You have the option to design a lawn level, bevel, or slant granite baby marker. 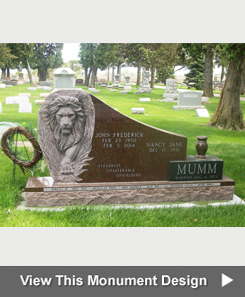 Some cemeteries may have specific requirements for baby markers, so please call us for more information.